FNC Entertainment announced that they will debut a band in 2013. On October 1, 2013, N.Flying (New Flying) debuted under FNC Entertainment. 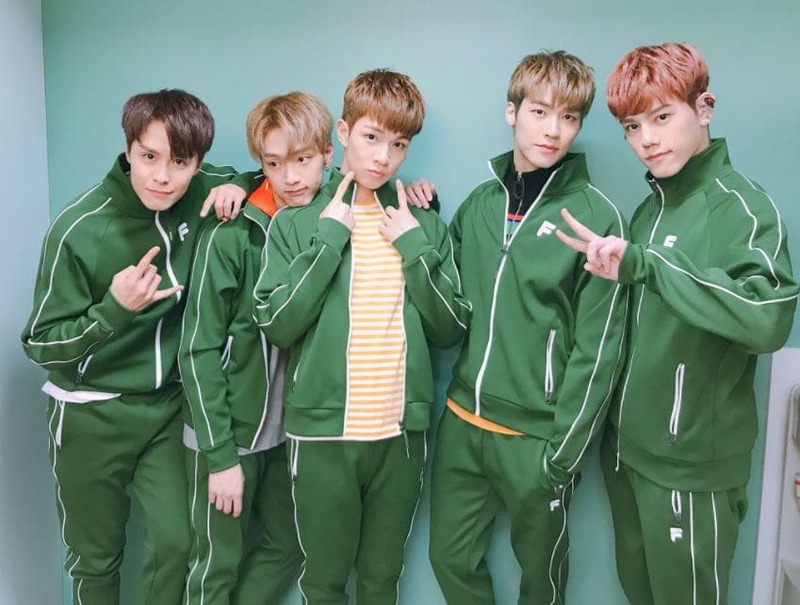 Originally, they debuted with four members, Lee Seung-hyub, Kwon Kwang-jin, Chan Hun, and Kim Jae-hyun. They released a single for their debut in Japan called Basket. The song charted well on Japan’s music chart. N.Flying made their debut in Korea on May 20, 2015, by releasing the mini-album Awesome with “Awesome” serving as the album’s title track. Actually, the band was supposed to debut in 2014, but they delayed it because their leader Seung-hyub injured his knee. In the same year, they announced the band’s fan club name. It is called N.Fia (N.Flying + Utopia). The meaning of N.Fia is “Let’s fly to utopia together”. On June 29, 2017, FNC Entertainment announced that Yoo Hwe-seung (a contestant in Produce 101 Season 2) will be joining the group. Ideal Type: His ideal type is a girl with a round and cuddly face. Seung-hyub was born in Daegu, South Korea. His training period was 5 years. He was officially appointed as the leader of N.Flying on the final episode of their reality show Cheondamdong111: N.Flying’s Way of Becoming a Star. His ideal type is Moon Chae-won. He did a collaboration with AOA’s Jimin. They were referred to as ‘Jimin N J.Don’ and released a song and music video called “GOD”. He is always participating in the group’s fun and laughter. He isn’t easily scared, and he remains cool in scary situations. He loves to do aegyo. On Weekly Idol, he says that he has pride in his chest muscles. His hobby is playing basketball. He appeared in Juniel’s MV Pretty Boy. His specialty is playing the piano. He started playing the guitar in elementary school. His role models are Kanye West, Kendrick Lamar, and Nas. His respected senior is Lee Juck. Ideal Type: A feminine girl with long hair and a cheerful smile. Kwang-jin was born in Mapo, Seoul. He was a bassist in CNBLUE, but he left the band in late September 2009 due to personal reasons. He joined FNC in 2006. He was a trainee for 9 years. His hobby is composing music. His specialty is bass guitar, but he also can play other instruments. His role models are Bon Jovi, Billy Sheehan and Red Hot Chili Peppers. His respected seniors are Yoon Dohyun, Jung Yonghwa, and Lee Jungshin. He is the most popular member of the band. His ideal type is Shin Min-ah. Ideal Type: Someone similar to himself with a cat-like personality. Hun was born in Seoul, South Korea, but he was raised in Yangju, Gyeonggi-do. His trainee period was 5 years. He did busking in Hongdae before he debuted. 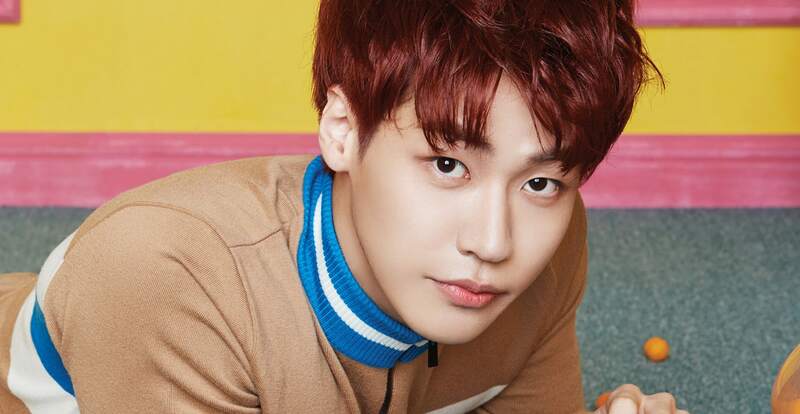 He was the temporary leader while N.Flying was active in Japan before their official Korean debut. His specialty is guitar, but he learned to play the drums in elementary school. He loves cooking, and he is the cook in the band. He can imitate an elk and a sloth. He watches YouTube a lot. He likes someone who’s short and cute like Park Bo-young. His respected singers are Shin Junghyun, Lee Hongki, and Lee Jonghyun. His role models are Slash of Guns N’ Roses, Alter Bridge, and Creed’s Mark Tremonti. Hun appeared in AOA’s Oh Boy MV. Jaehyun did a special collaboration stage on SBS’s Inkigayo. He performed Justin Bieber’s “Love Yourself” with Super Junior’s Henry, B.I.G’s Benji, DAY6’s Young K and Astro’s Cha Eun-woo. Ideal Type: A girl with long hair and a slender and slim figure. Jaehyun was born in Incheon, Gyeonggi-do. He has an older sister, and she is Rainbow’s Jaekyung. He joined the company when he was 14 years old. He graduated from Seoul of Performing Arts School (SOPA) along with Juniel, EXO’s Sehun and Girls Day’s Hyeri. He supposed to debut in CNBLUE. 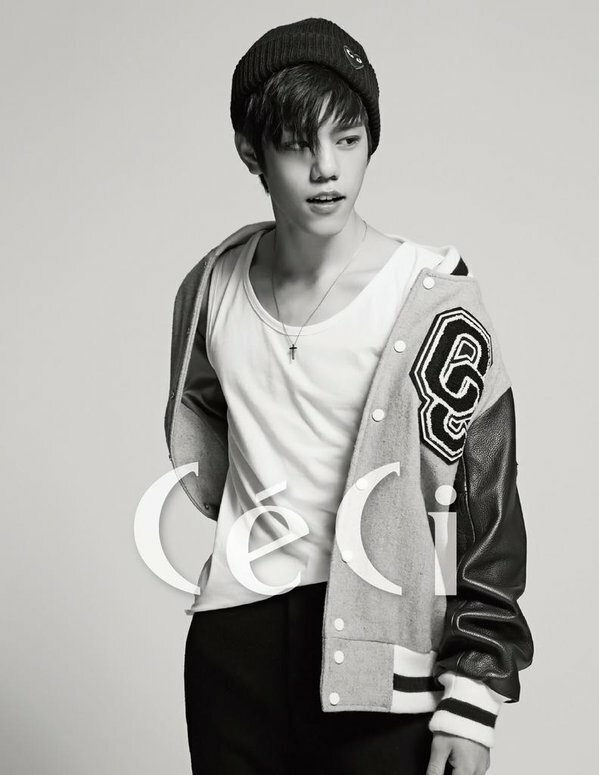 He practiced dancing for 4 years before joining the company FNC Entertainment. His dance genre is locking and popping. Jae-hyun is the mood-maker in the band. He was a maknae (youngest) before Hweseung joined the group. On Weekly Idol‘s special band special with DAY6, he showed his personal talents. He can make a triangle and a square shape with his mouth. He can put his eyebrows at 90-degree angles. DAY6’s Young K’s fist fits perfectly in his mouth. His respected senior is his sister, Rainbow’s Jaekyung. His role models are Aaron Spears and YouTuber Cobus. Hweseung has three older sisters. His parents own a noraebang (karaoke box). He was a trainee for 8 months. 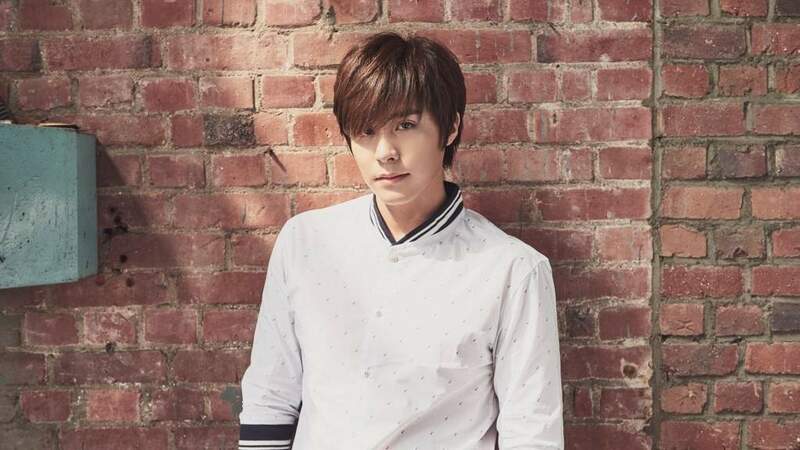 He joined FNC Entertainment in 2016 after his discharge from the military. He completed his mandatory service in 2016. He is a science major. On Weekly Idol, he said that he loves math. He participated in Produce 101 Season 2. On Episode 1, he chose the 1st place seat and pushed away GON’s trainee Hong Eunki. He performed “Be Mine” in Episode 4, and he was the leader and main vocal for the team at that time. He was eliminated from the show when the top 35 were announced. His rank was number 39. He is known as a bright, funny and positive guy among Produce 101 fans. His hobby is skiing and playing billiards. He participated in Criminal Minds OST with the song Another Day. He also sang a song featuring AOA’s Jimin and Yuna called If You Were Me in A Korean Odyssey OST. He is reportedly working on a collaboration single with FT Island’s Hongki. A popularity ranking is a rank that measures if you are popular with the public or not. The ranking changes every month. In Korea, the media outlet news have this thing called “Brand Popularity Ranking”. It reflects who is the most popular group or person in the past month. The brand popularity ranking is to know who is the group or person who creates the most media buzz. Who’s the most popular member in N.Flying? 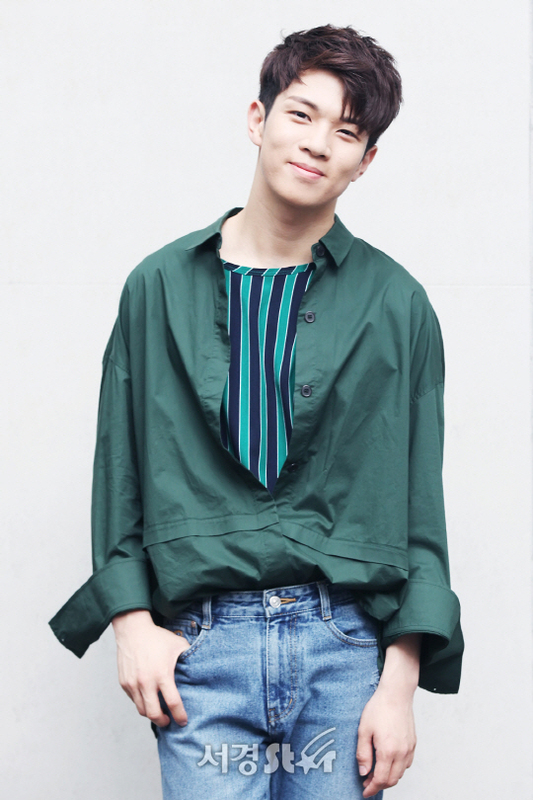 Hweseung seems to be the most popular member in N.Flying among the public. The reason is that he was a contestant in Produce 101 Season 2. Produce 101 Season 2 got a lot of attention from the public. Everyone from children to grandparents loved to watch the show. Hweseung got recognition because on the first episode he chose the 1st place seat. After that, he showed his talent in singing. He has clear vocals and can hit high notes easily. People started to love him, and the fact that he had completed his mandatory service also makes people love him even more.